FCL stands for Full Container Load cargo and is a term used to refer to shipments with a full container load. 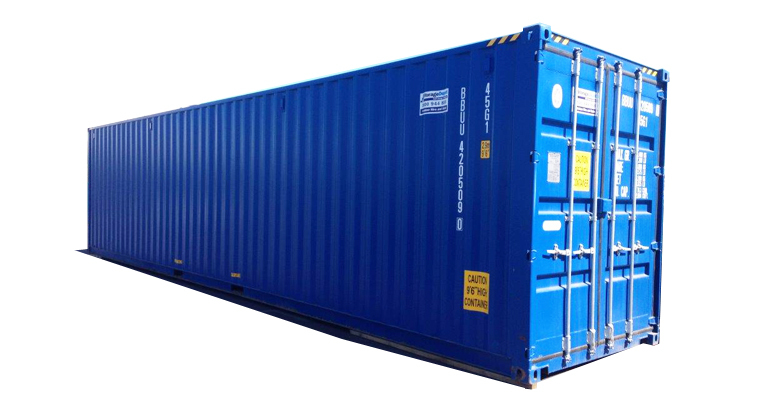 The most common container options for household goods and personal effects are 20’, 40’ and 40’ Hi Cube. 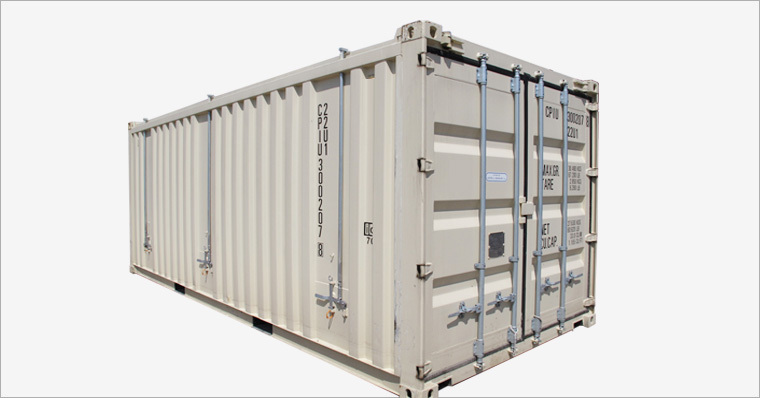 Container capacity and other details are explained in detail in a later section. 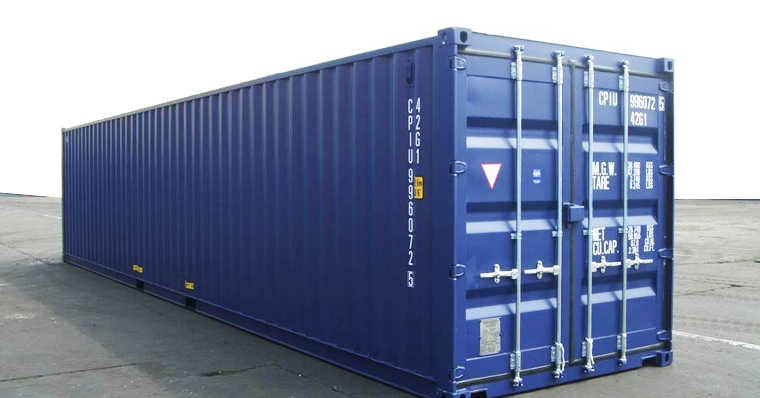 What are the common container sizes for household item shipments?